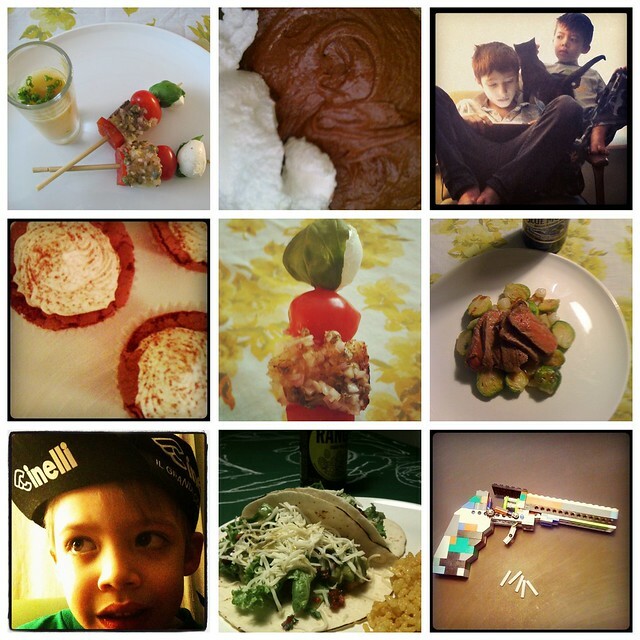 This weekend was spent cooking, baking, hanging out, and watching movies. We both are working on getting more recipes up over here, but until then you can check out John's posts over at Foodie Parent. He will have recipes up for the panzanella skewers and gazpacho tomorrow. Hope you all had a great weekend!